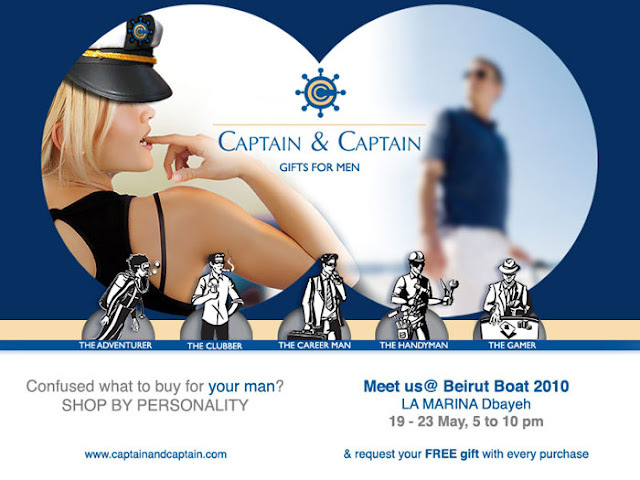 ... and request your FREE gift with every purchase during the show! Habib Alberto: Fiddle to Live and Live to Fiddle! Miss U.S.A 2010 Is The Lebanese Rima Fakih! !